Scouring the city for a good, cheap tagline. This guy found and restored the world’s oldest subway tunnel, and New York City took it back | Grist. “I’m hoping this cartoon diverts a lot of traffic to my Web site,” Barry Blitt says about “Playing in Traffic,” the image of New Jersey Governor Chris Christie that he penned for next week’s cover. Cover Story: Barry Blitt’s “Playing in Traffic” : The New Yorker. Twitter / heyfeifer: It’s currently snowing INSIDE …. …And Metro-North has been running the alcohol train. “That’s not a bar car,” said Salvatore Arena, a railroad spokesman. 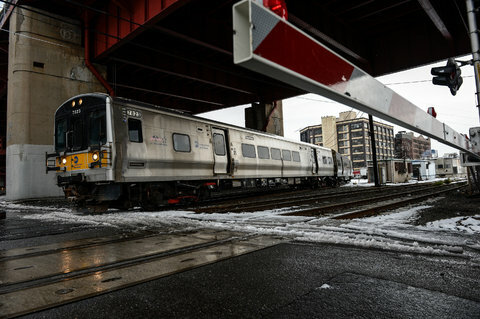 via New York Today: Icy Commute – NYTimes.com. 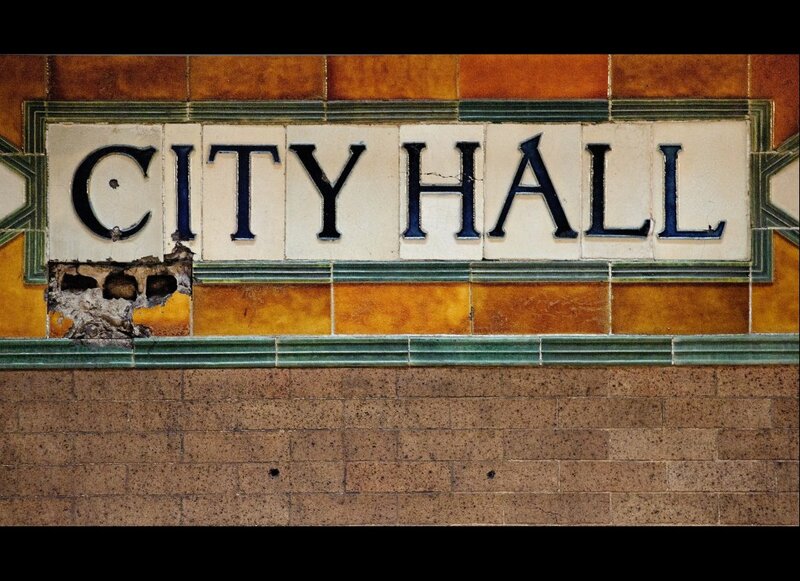 We’ve featured abandoned transit stations before, and City Hall in particular. Here are more, and better photos of the transit masterpiece. The Abandoned City Hall Subway Stop Now Visible To Tourists (PHOTOS). Slide Show: Happy Birthday, Pennsylvania Station : The New Yorker. Video: Why Are Subway Conductors Pointing All The Time? : Gothamist.